Autonom is the largest mobility network in Romania, with a network of 45 branches in 31 cities and a fleet exceeding 3.000 new cars. With the integration of VMS, a company specialized in premium chauffeur drive and shuttle services, Autonom has established itself as one of the main mobility providers in Romania. The company provides short, medium and long term car rentals (Operating Lease), premium chauffeur drive and shuttle transportation as well as fleet management services. 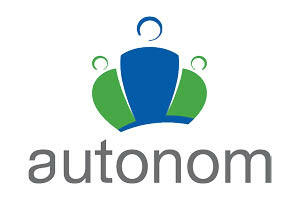 Autonom is a family business which started in 2006 in Piatra Neamt.